Check availability by visiting the Cubley Hall website. 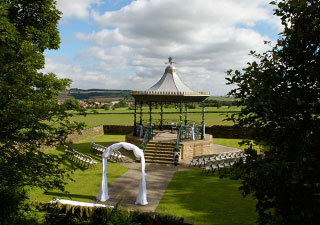 Cubley Hall Freehouse Pub-Restaurant-Hotel is located near Sheffield. Cubley Hall has the ideal location, nestling in the Pennine green belt on the edge of the Peak District National Park yet within easy reach of all the motorway and major road networks close to Sheffield and its new airport plus Barnsley, Rotherham, Huddersfield, and Leeds. Discovering the Peak District and 'Last of the Summer Wine country" or experiencing the delights of shopping at Meadowhall or nearby Leeds is easy. Alternatively, just meander through the surrounding countryside and unwind within the ambience of Cubley Hall's pub. Situated just a mile from the mid way point on the Trans Pennine Trail the hotel is a great place to base yourself if you are a keen walker or cyclist, or perhaps you would prefer to use the hotel as somewhere to rest on your trek along the national coast to coast route. Several close golf clubs, fishing and shooting facilities available nearby. Enquire at time of arrival for further information. Children welcome from any age. 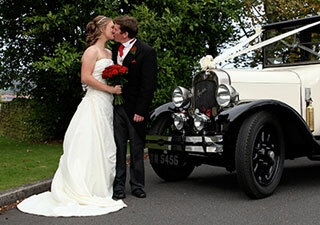 We're confident that our exclusive Yorkshire countryside wedding venue will be the ideal location for your special day. 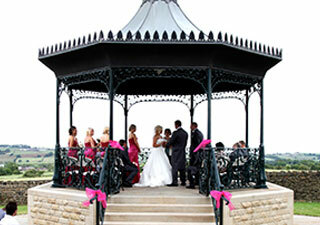 Book your wedding day with us and enjoy exclusive use of our stunning countryside venue with spectacular views. 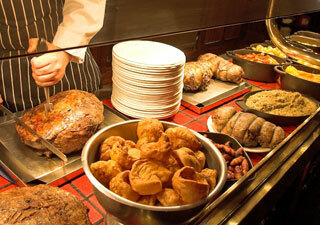 Cubley Hall is renowned for its food and warm hospitality. A local favourite for family suppers, romantic dinners, Sunday lunch, or drinks with friends. We like to keep things close to home when it comes to our food sourcing locally where it is possible. Cubley Hall prides itself on offering its guests as wide a range of real ale as is possible an we regulrly have guest beers. 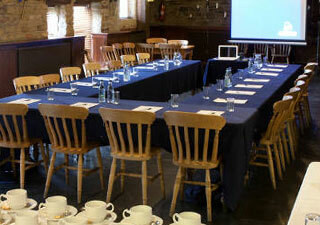 Cubley Hall provides so much more than your usual business meeting venue. This is somewhere where your team or your clients can really step away from the daily routine. We are rurally located and the beautiful Peak District landscape will give you space to think, yet we are also easily accessible. Above: as you can see, beautiful even in the snow! Leave M1 at J37. Take the A628 towards Manchester, continue for several miles towards Penistone, go under a railway viaduct, carry on for half a mile to the traffic lights. Turn left at lights continue on the road through the town centre, we are one mile out of Penistone on the left hand side. From Penistone station 1 mile to Cubley Hall. 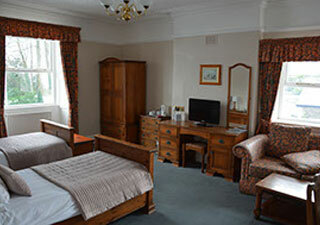 All the information on these pages is provided by the accommodation owners. Any queries should be addressed to the owners of the business, not Visit Penistone.